An early morning walk with the dog out on Stanage Edge from Denis Knoll car park rewarded me with this shot through the early morning murk down to Hathersage in the Peak District in the valley below. If you look closely you can just make out abandoned mill stones in the middle ground. 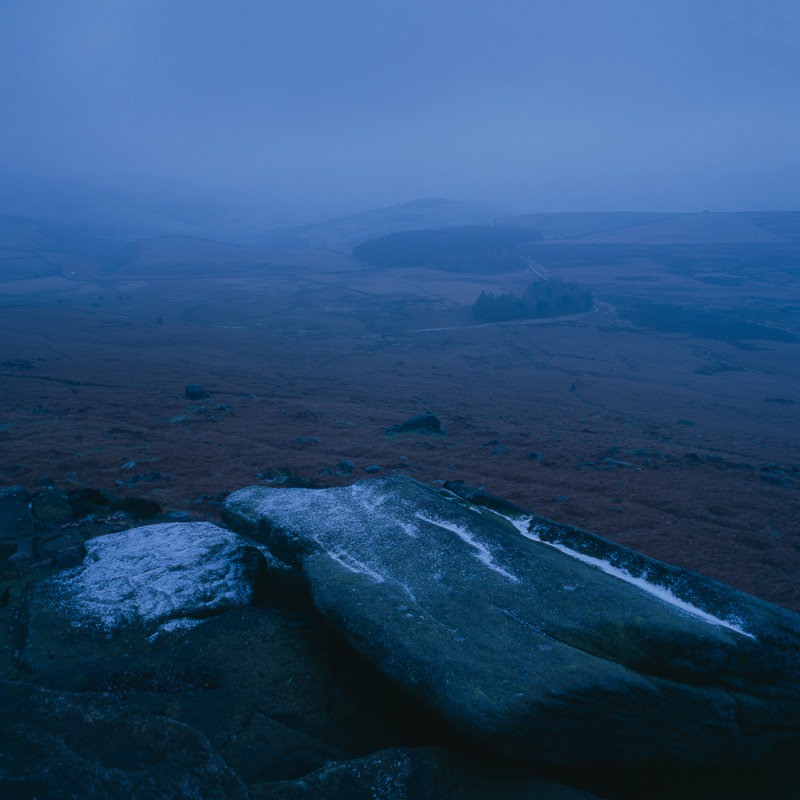 You can see more landscape photography from around the Peak District here.